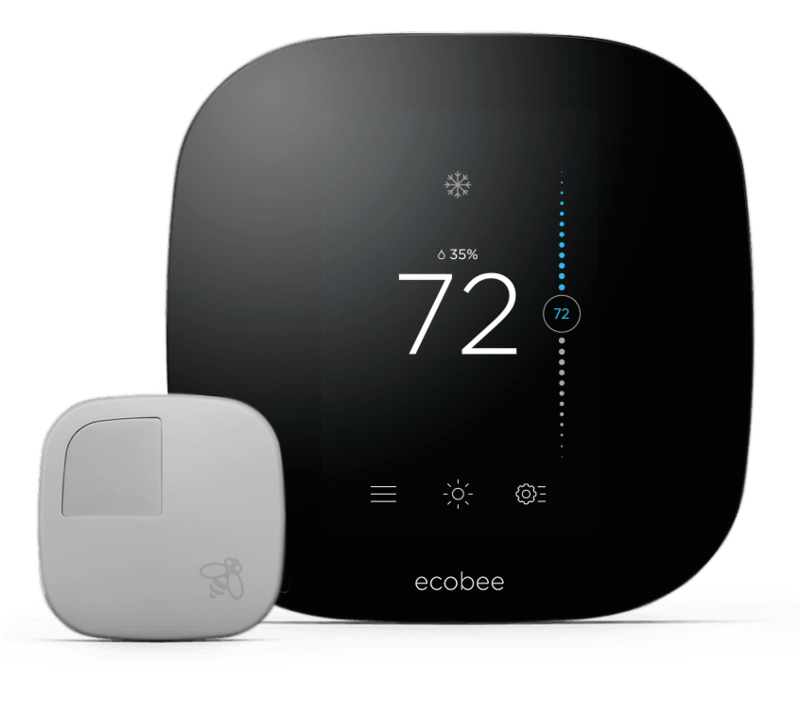 Imagine a home with an HVAC system that knows you’re coming home, lights that brighten when the sun is setting, streaming cameras so you can check on your home from anywhere in the world, and voice-controlled hubs at the center of it all. 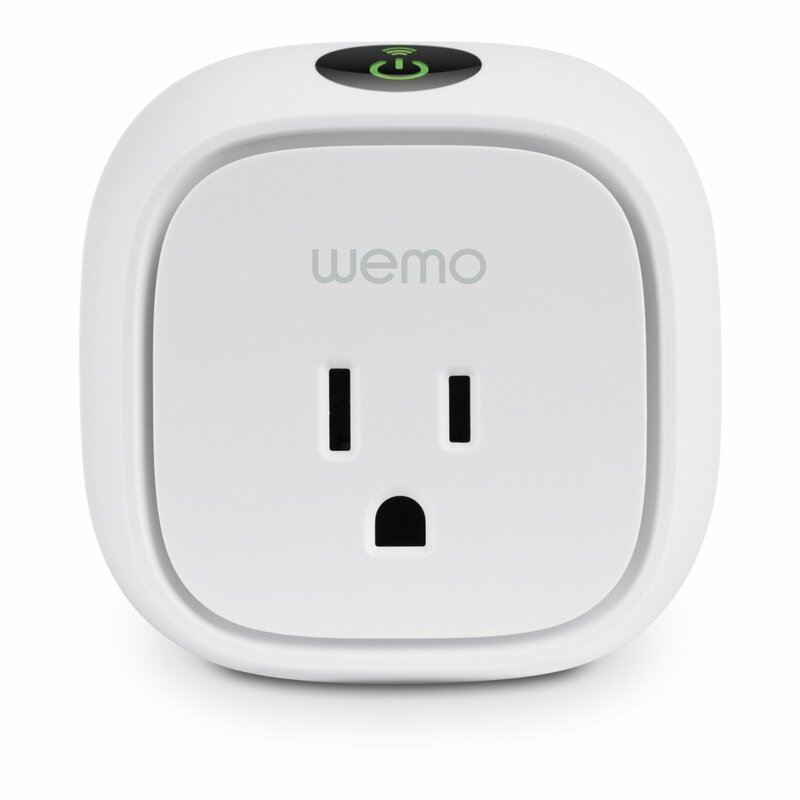 Home WiFi and smartphones have brought the automated home out of science fiction and into real life! 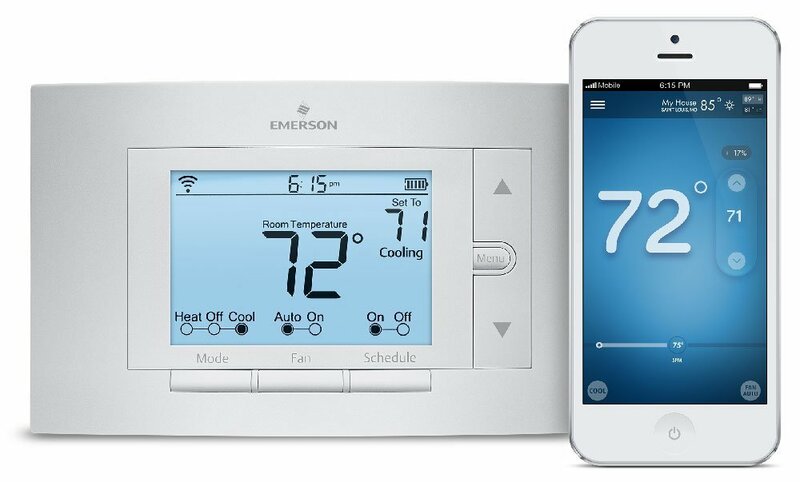 Thanks to the “Internet of Things”, you no longer have to be home to turn on your air conditioning, lock your front door, or unplug your iron. 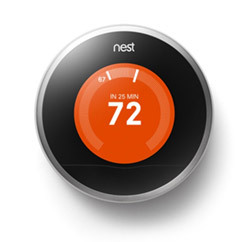 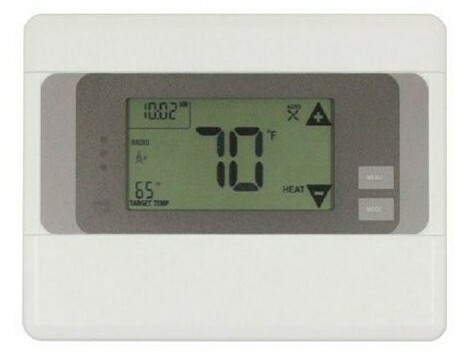 Automate your home’s comfort with a smart thermostat, ranked by our ratings. 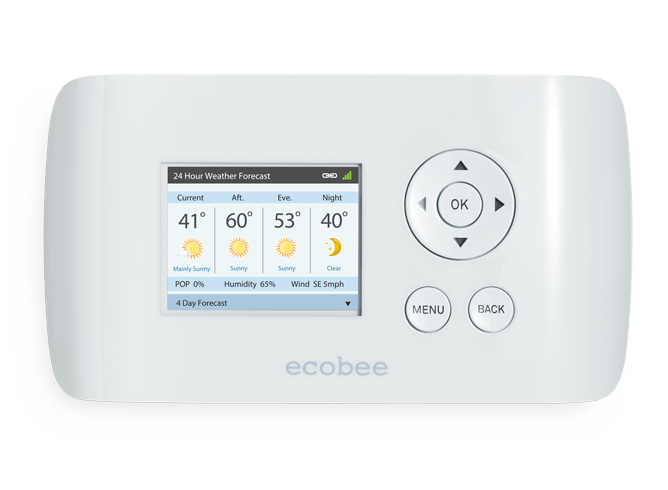 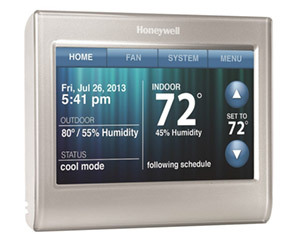 Also see our Smart Thermostat Comparison Chart.